$49,740 x 84 Months @ 0% APR (estimated financing rate). 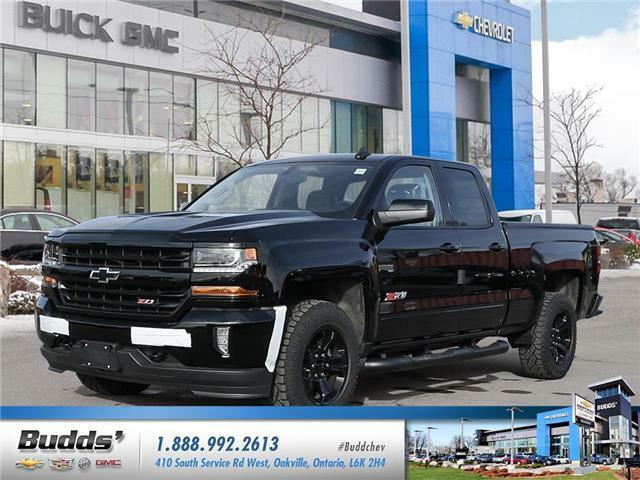 $49,740 x 60 Months @ 7.9% APR (estimated lease rate, cost of borrowing $13,814, estimated buyout $16,912). $57,002 x 84 Months @ 0% APR (estimated financing rate). $57,002 x 60 Months @ 7.9% APR (estimated lease rate, cost of borrowing $15,831, estimated buyout $19,381).